It’s that time of year again, when your social media hands out its annual dose of seasonal envy. Cue abroad mates sipping spritzes somewhere on the Mediterranean, lathering up those golden rays on the coast of Sardinia, while you're here deciding if bed socks in public are included Gorpcore trend... 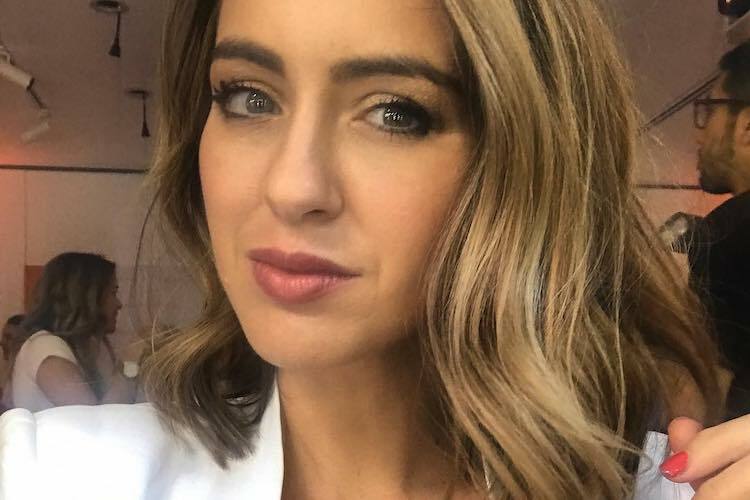 So if, like us, you've been rating adventure docos on Netflix and singeing your face on the heater, pack up that wanderlust envy and instead take a scroll through our roundup of beauty products from across the globe that will give you those holiday feels. 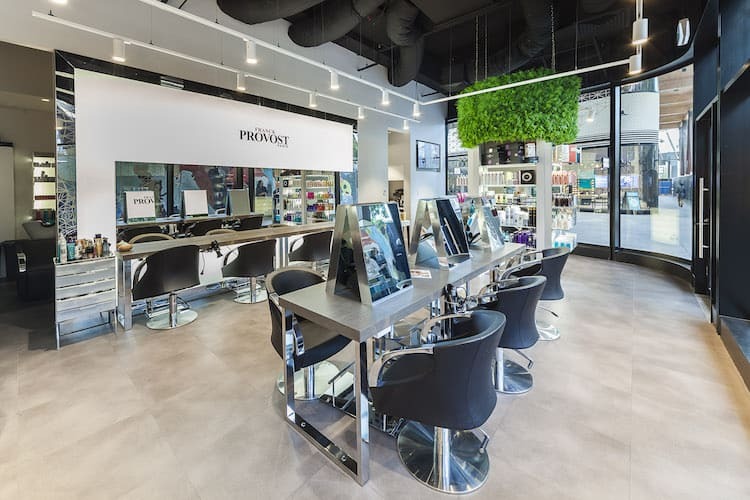 These products hail everywhere from France to the South of Korea, and are almost as good as a holiday (emphasis on almost!). A moisturiser’s success tends to be in the serum you pair it with – need we remind everyone that it’s the serum that makes your moisturiser work harder to hydrate your skin. 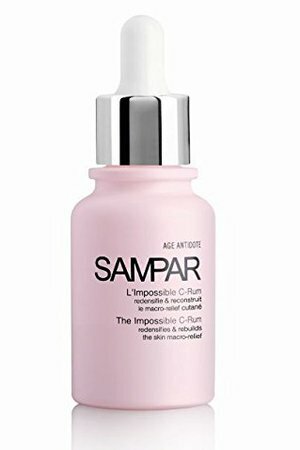 This month we opted to try Sampar The Impossible C-Rum is on its way to becoming a cult favourite. Originating in Paris and all made in France, this milky white Vitamin C serum is not classical in any sense of the word. Acting as a skin guard, the C-Rum activates a 5 in 1 action by boosting skin firmness, fighting wrinkles and dark spots, all whilst aiding hydration and radiance. 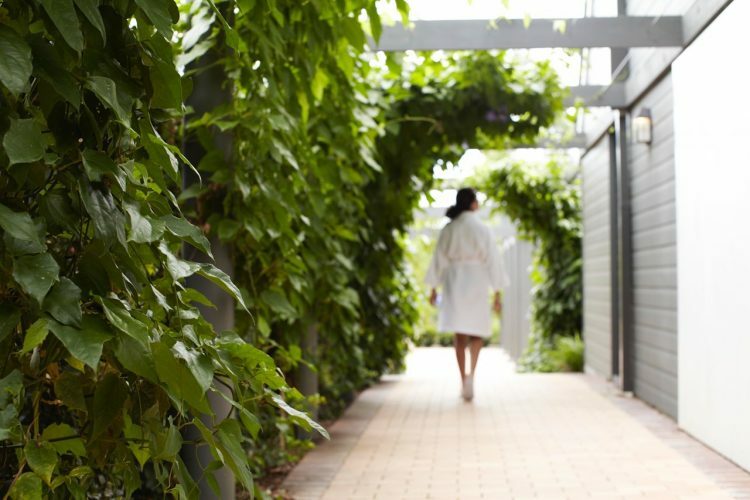 After two weeks of morning and night application, skin is super hydrated – even in the harsh and drying winter elements. Even dark spots on the face seem to be fade. Simply put four drops into the palm of your hand, close your eyes and massage the concoction into your face all whilst pretending you’re actually lazing on the Côte d’Azur. Ok, it’s not exactly a vacay in Ibiza we’re handing you here. But, if we’re going to be cold, we’d rather it be because we’re in the company of a worldly wonder. What better scenario than amidst the glaciers of Iceland. As soon as this little gem stone landed on our desk all the way, we declared we’d give it our everything. (We having a bit of a wandering eye when it comes to cleansers). 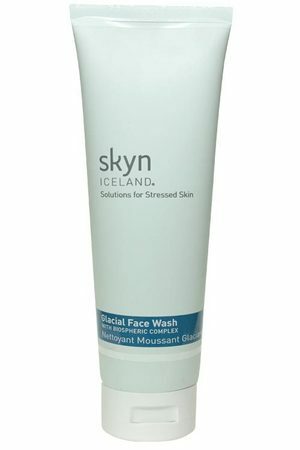 The Skyn Glacial Face Wash really packs a punch for a deep clean and we invariably found it easy to stay faithful – especially after harsh days in the wintery elements. definitely the one I’ve been waiting for. It promises to tackle a greasy complexion, clogged pores, break-outs and irritations, grime and oil – yes, yes, and yes! Fast forward two weeks after starting this product and we’re happy customers. The squeaky clean feeling that they promise is not a drill people, and somehow they manage to retain moisture even after such a decadent cleanse. Better yet, it helps to calm stressed skin and inflammation significantly reduces – not so surprising considering it’s formulated from the glacial waters of Iceland. Although the word gommage may be French, as soon as this buttery pore-refining mask lathers on the nose and inner cheeks we remember how the innovation of Koreans skincare. 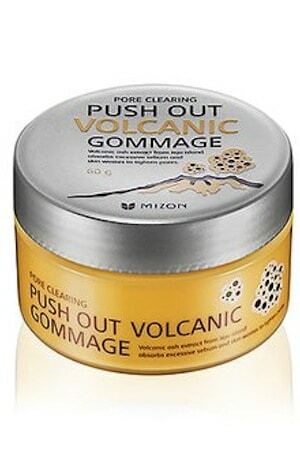 Also, the Mizon Push Out Volcanic Gommage face mask looks and smells good enough to eat. You leave it for three minutes and then wash it off, and it clears pores right out. It’s magical ingredient is the volcanic ash from Jeju Island off the South of Korea that allows for easy absorption of excess sebum, moisture replenishment, pore and blackhead reduction. Also, in a moment of shameful procrastinating we discovered the region hosts some of the most beautiful beach resorts… in case you’ve run dry on exotic places to dream about at your day job. When we read the brand promise of Saturday Skin of the “clearest, dewiest complexion” we were won over. And their brand motto is “All play. No work” which, as busy women, we’re always keen for. But as we all know, talk can be cheap, so we put the product to the test and, damn, do they deliver. The Featherweight Daily Moisturising Cream has a nice, thick consistency which feels especially luxurious in winter. 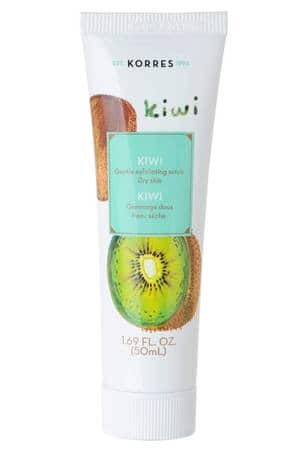 The avocado protein extract formula works like a wonder potion and once used morning and night there’s a considerable difference in the softness of the skin. 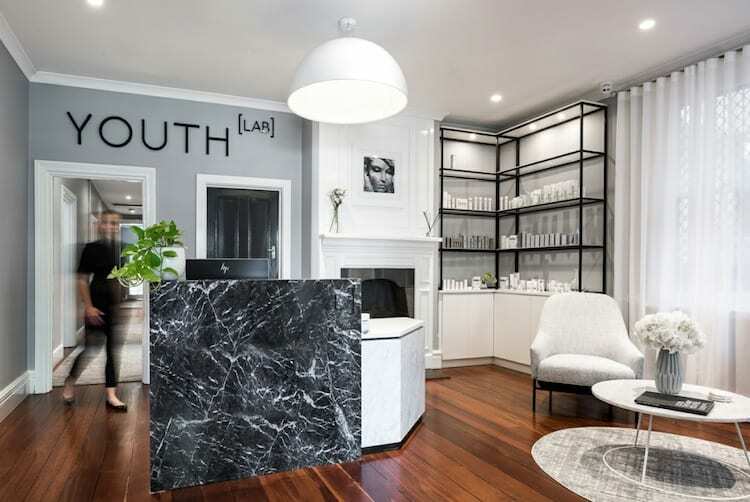 Once again this is a Korean skincare, Seoul specifically, favourite ready to tackle problem skin, and best of all the brand is an advocate for daydreaming and adventure-seeking – need we say more? 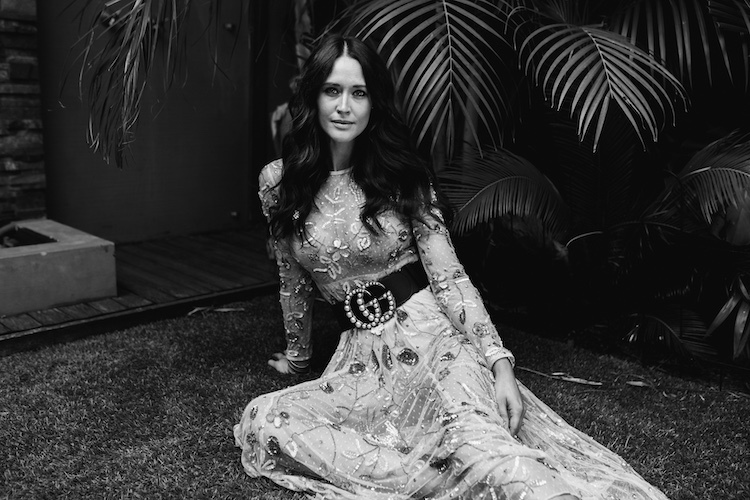 Story by Claudia De Berardinis. 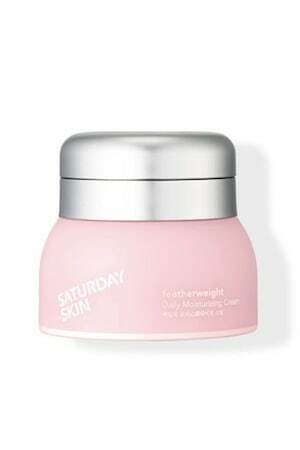 Is the Saturday Skin moisturiser oily? No it’s really light – more like a gel. You probably wouldn’t be able to use them all at once, but you could try! Wouldn’t hurt!